Steven A. Duke was arrested on a warrant Saturday in Litchfield and pleaded not guilty on Monday. 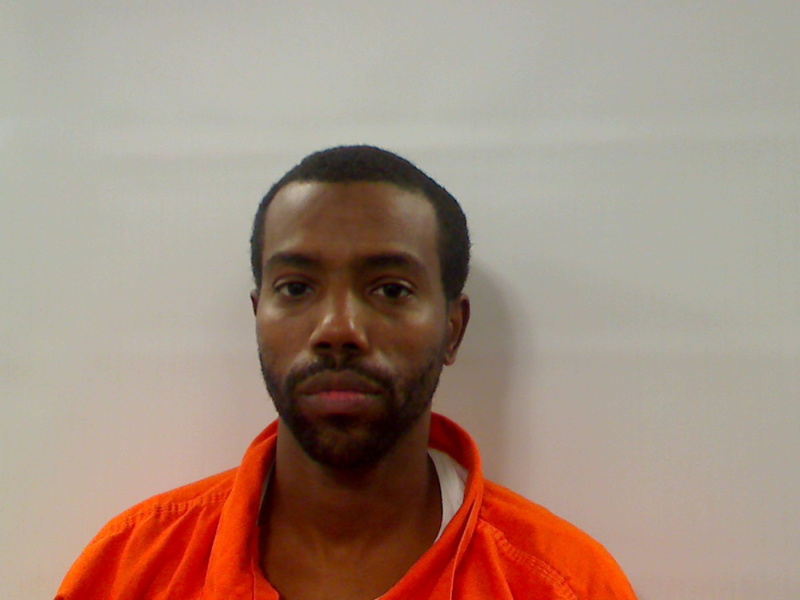 AUGUSTA — A New York City man with prior drug-related convictions pleaded not guilty Monday to an indictment charging him with three counts of aggravated drug trafficking last year in the Augusta area. A judge set bail at $50,000 cash for Steven A. Duke, 37, also known as “S,” “SO” and “Steak,” of Manhattan, New York, after he was arraigned at the Capital Judicial Center via video from the Kennebec County jail. Duke was arrested Saturday in Litchfield. In an affidavit filed in court, Maine State Trooper Seth Allen reported that he stopped a vehicle on Route 197 that was clocked at 41 mph in a 30-mph zone. There were four people in the vehicle, he noted in his probable cause affidavit. Allen said when he ran Duke’s New York driver’s license, he found the Maine warrant. Allen also said that while he was taking Duke to jail, he saw him moving around in the seat and later located what he believed to be a small bag of crack cocaine pushed into the seat seam. Duke pleaded not guilty to charges of unlawful possession of drugs and refusing to sign a criminal summons, both misdemeanor charges from Saturday. The indictment was handed up in May 2017 by a grand jury in Kennebec County. A separate affidavit by Maine Drug Enforcement Agency Officer Brian Wastella alleges Duke participated in selling half a gram of heroin on July 14, 2016, in the parking lot of the Togus Veterans Affairs Maine Healthcare System. It also says he sold heroin and fentanyl directly to an undercover officer on Aug. 19, 2016, on Glenridge Drive in Augusta. The prosecutor, Assistant Attorney General Katie Sibley, asked for $50,000 bail for Duke, saying, “This would be his fifth lifetime felony drug offense.” She said the first occurred in 1998. “Mr. Duke’s ties to Maine are drug-related, given we have three drug-related events,” she said. She said Duke lives with his son’s mother in Lewiston. Whittier suggested $1,000 bail on the indictment, with a concurrent $500 on the misdemeanor charges. Judge Paul Mathews set the bail the state recommended, saying that while Duke appeared to have ties to Maine, he had a significant criminal record and was a public safety concern. Duke’s next court hearing was set for Nov. 14.